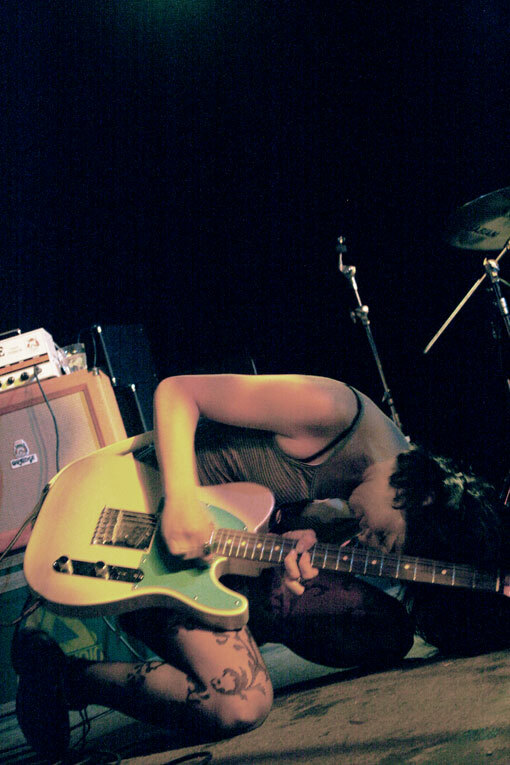 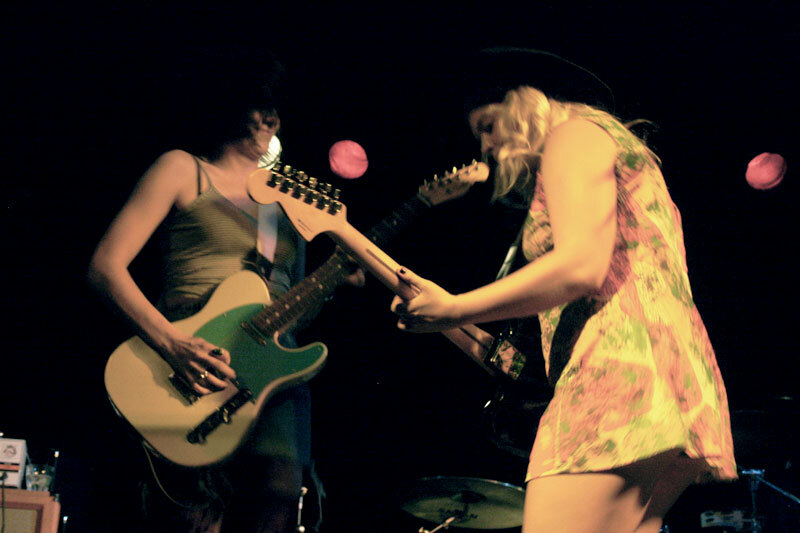 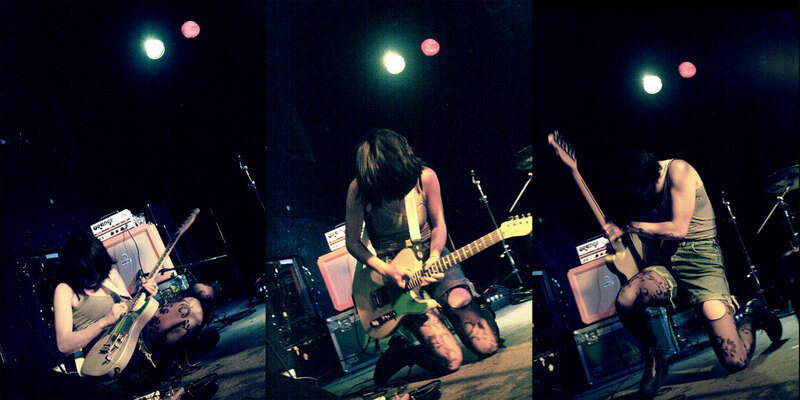 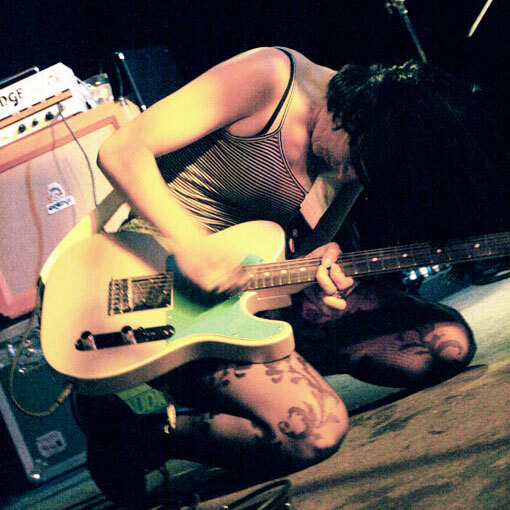 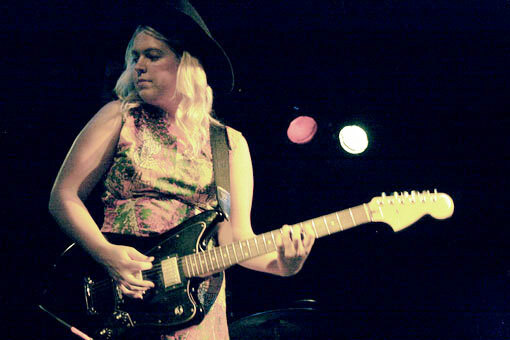 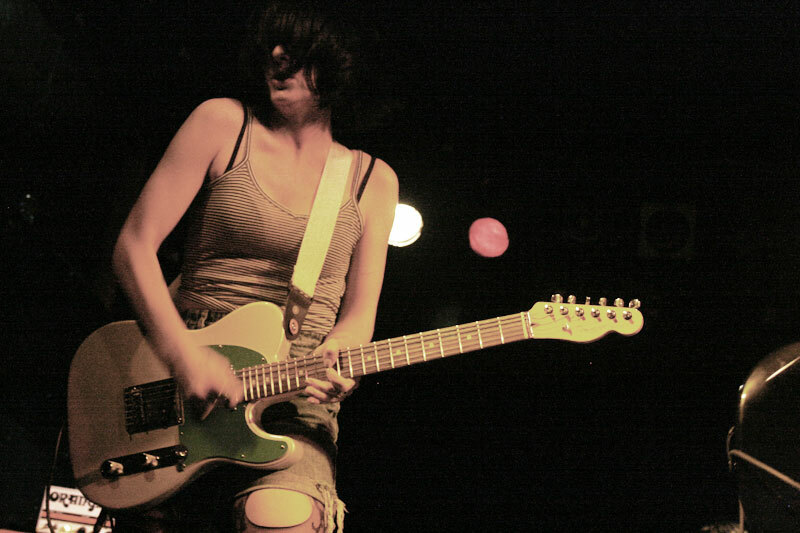 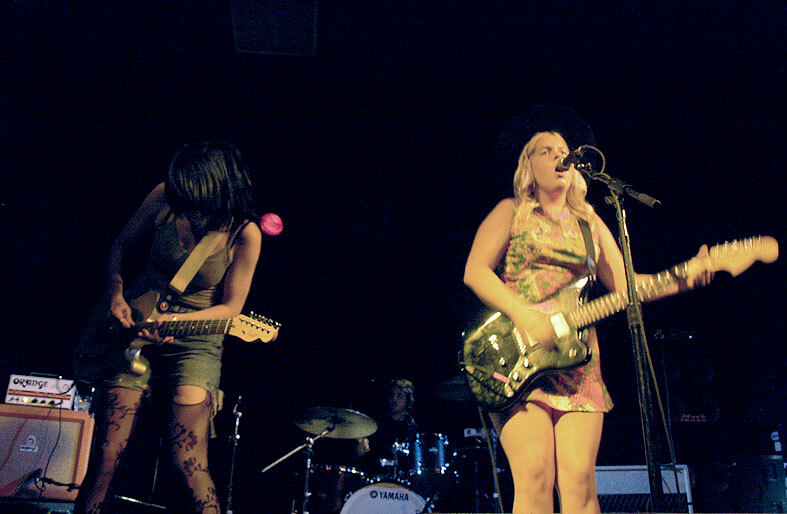 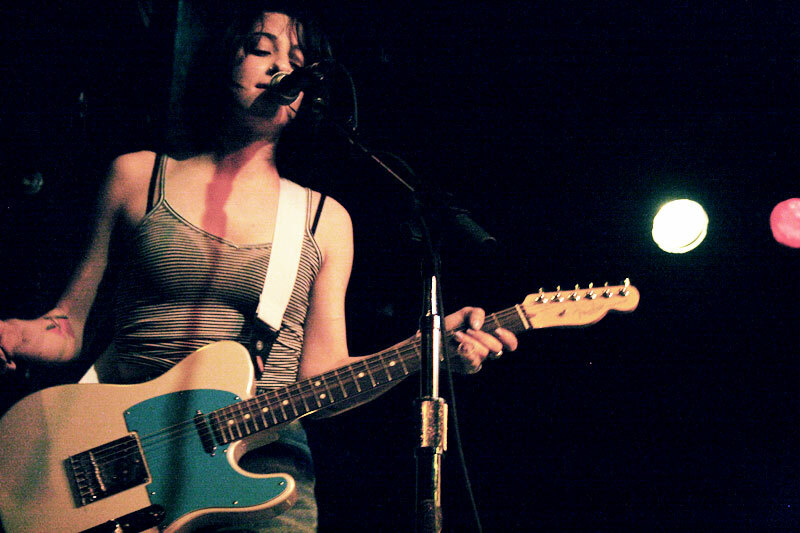 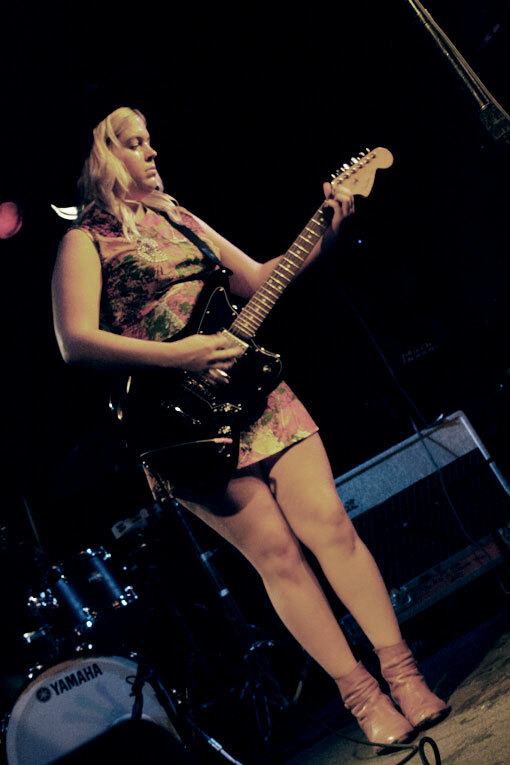 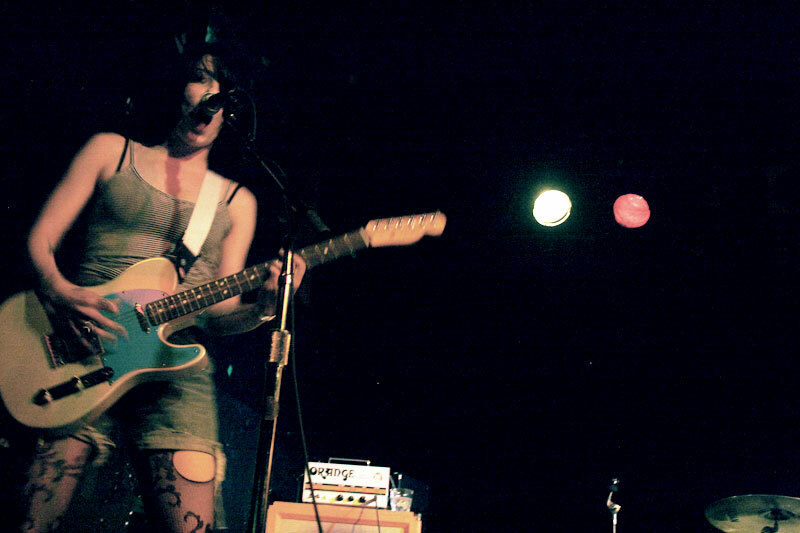 SATURDAY — Oh my god, am I ever in love with Alana Marta Dee, guitarist and vocalist of The BB Guns. 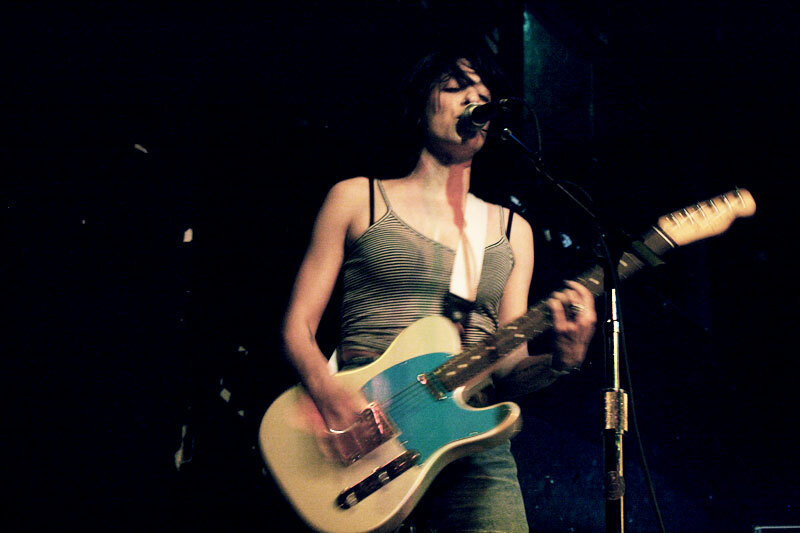 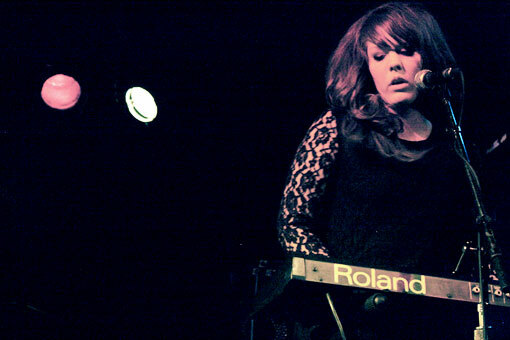 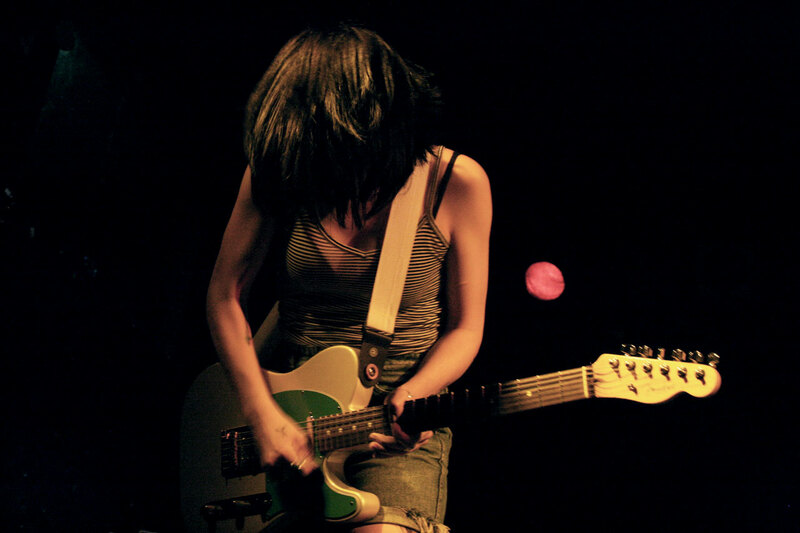 When I first saw them play at a very, very late night show (or, I guess, maybe it was early morning, technically...) at Canadian Music Week, I remember being in awe of her energy on stage. 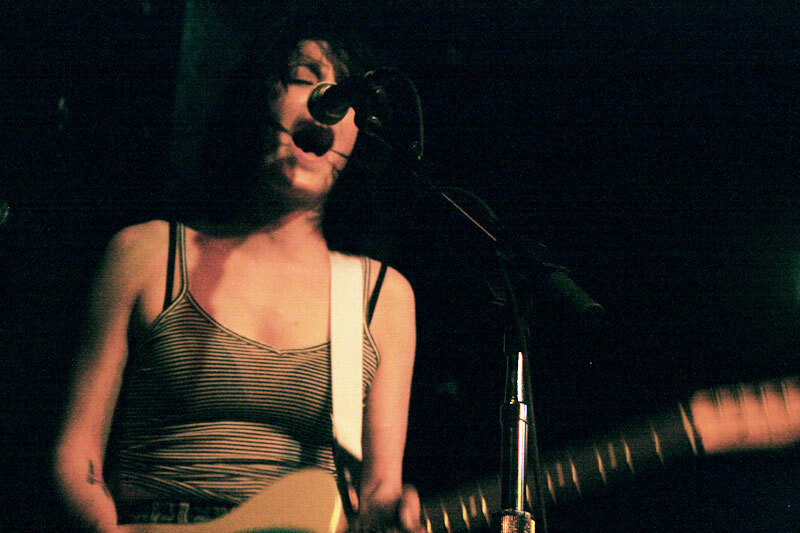 She's totally great — screaming and moving around seemingly non-stop, so much so that her dress had a hard time staying on. 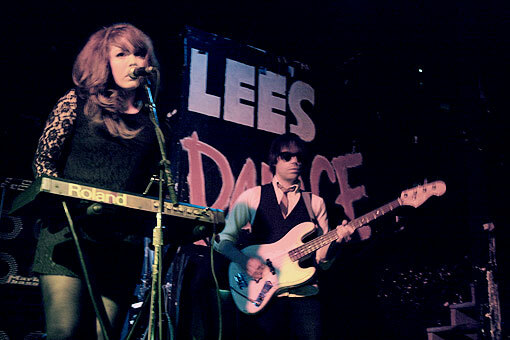 I was hoping she'd pack the same kind of craziness into their 9pm opening set at Lee's Palace this time around, and Dee didn't disappoint. 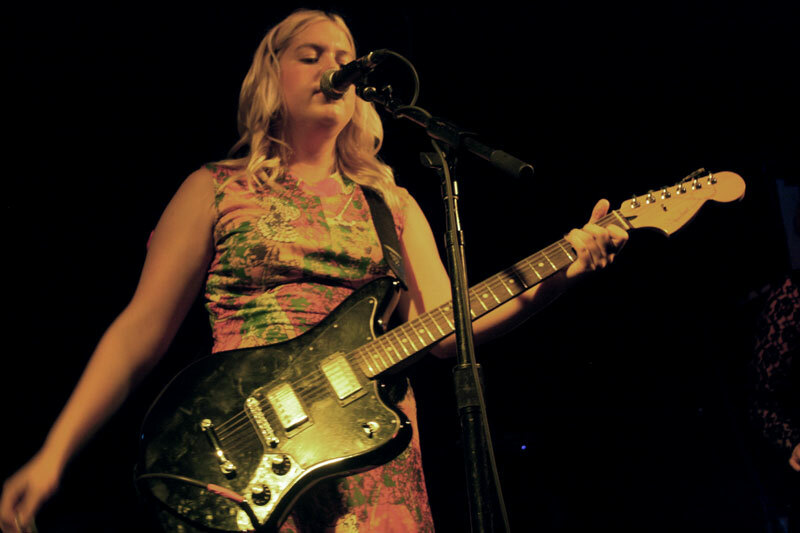 She brought the exact same punchiness to a crappier time slot, rolling around all over the stage and giving it her all, while we stood watching in admiration, listening to the sweet retro garage-y surf rock of the rest of the band.